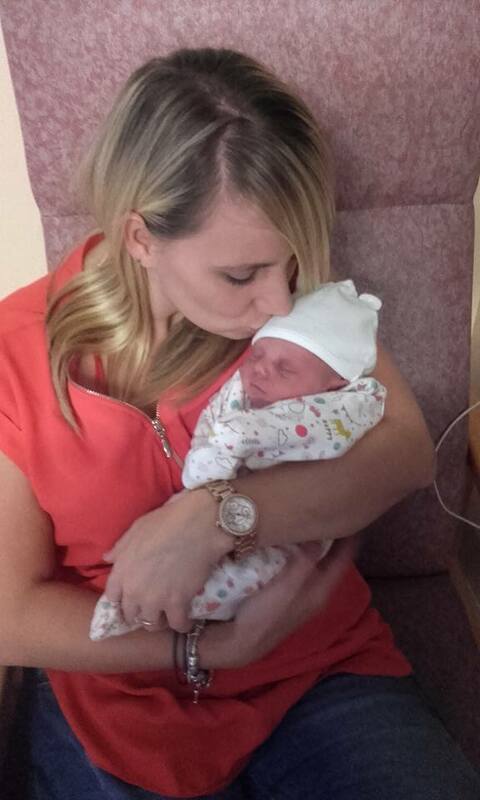 Back in October 2016, I became an Auntie again to baby number 5, but this time round I was a very proud Auntie to a little niece to go with my already 4 nephews. 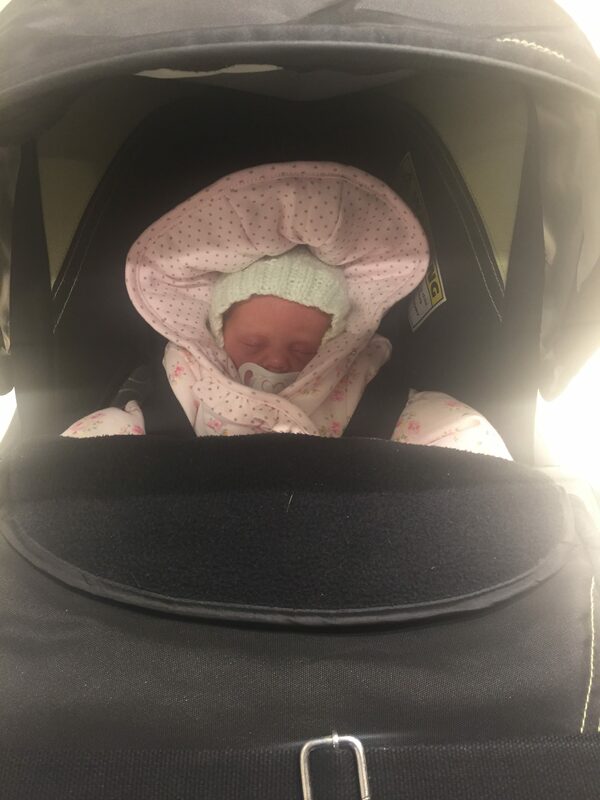 It felt amazing having a little niece now and when she grew up and was old enough I would take her shopping and spoil her rotten the same as the others. 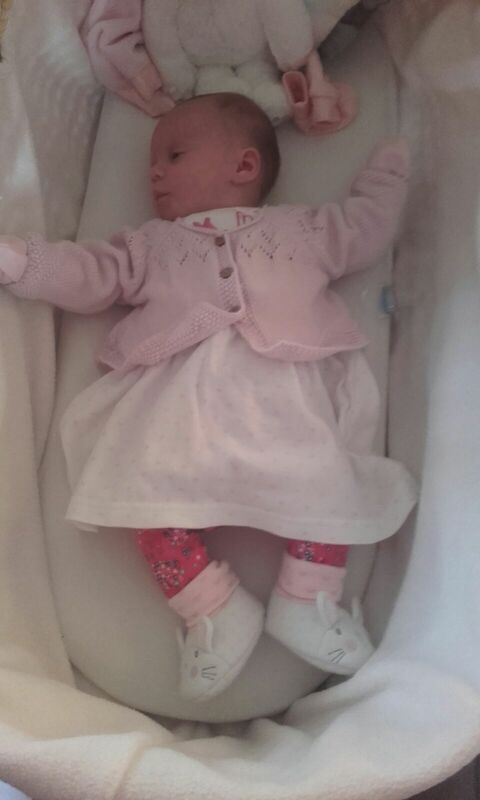 My sister called her Teri-Rae, she was born on 25th October 2016 and weighed just 4lb 7oz at Heartlands Hospital, and was born early at 37 weeks & 3 days. I was so excited and couldn’t wait to go and meet her, cuddle her and tell her who I was. 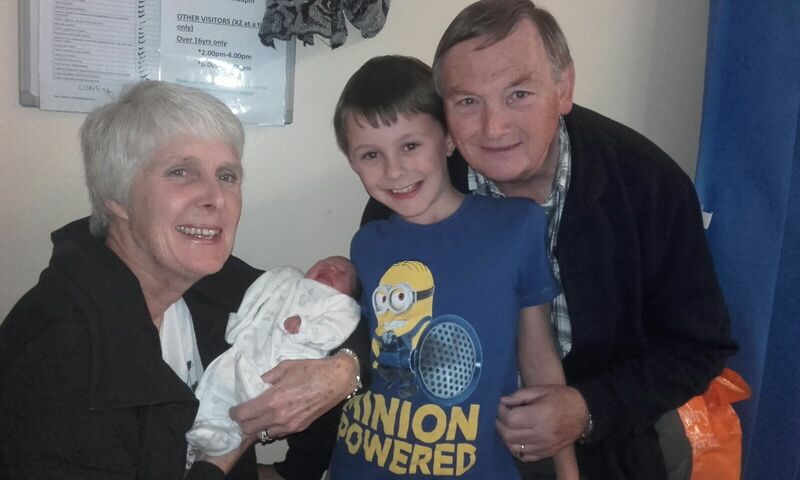 My mum, dad and nephew Jack went to see my sister and niece before me as I was working. I got sent some adorable photos of them all together which made me smile. My nephew Jack was very excited to go and meet his half sister. I finally went to meet her at the weekend a few days after she was born. She was so tiny and all her clothes just swamped her. 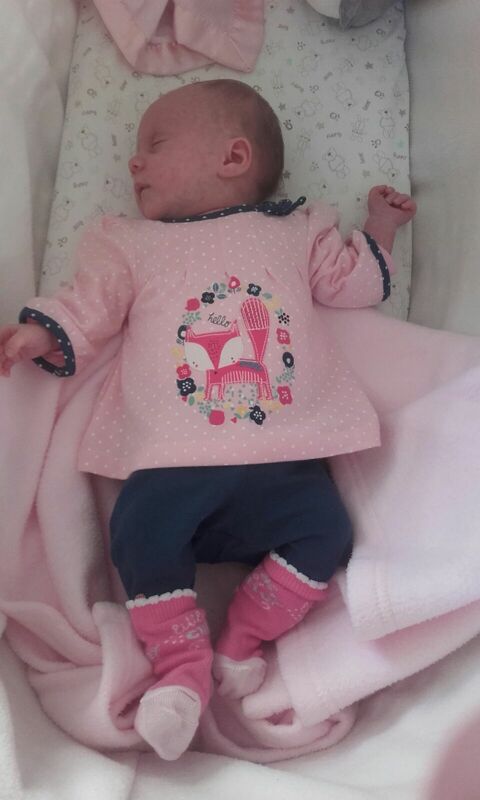 I brought her some clothes and a little penguin to keep her company in the hospital and her Moses basket when she was allowed home. She was finally allowed home after a week of been in hospital and my sister was so relieved, back to her own home comforts. My first outing with my sister and niece was to Solihull to do a spot of shopping. We spent a good few hours walking around with me pushing her in her pushchair, I wouldn’t let my sister push her – Proud Auntie moment. 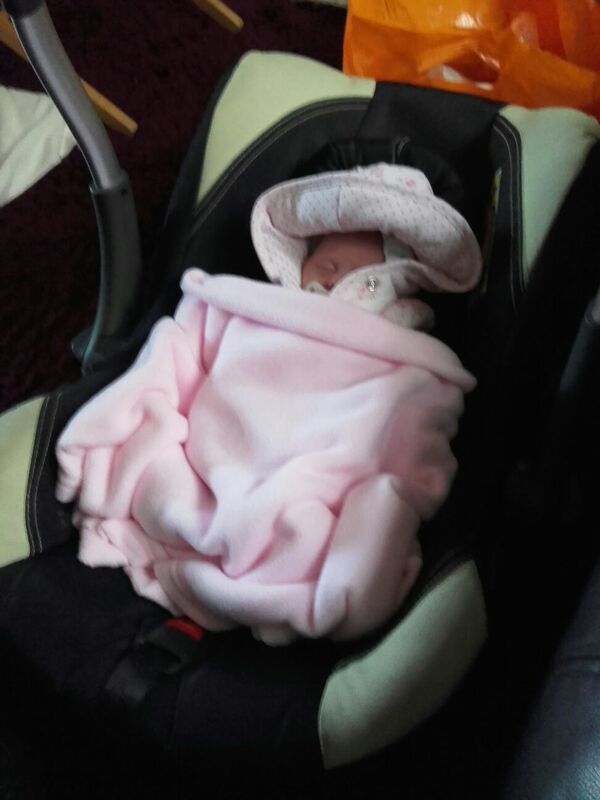 She slept pretty much the whole way round until she woke up because she was hungry and wanted feeding. 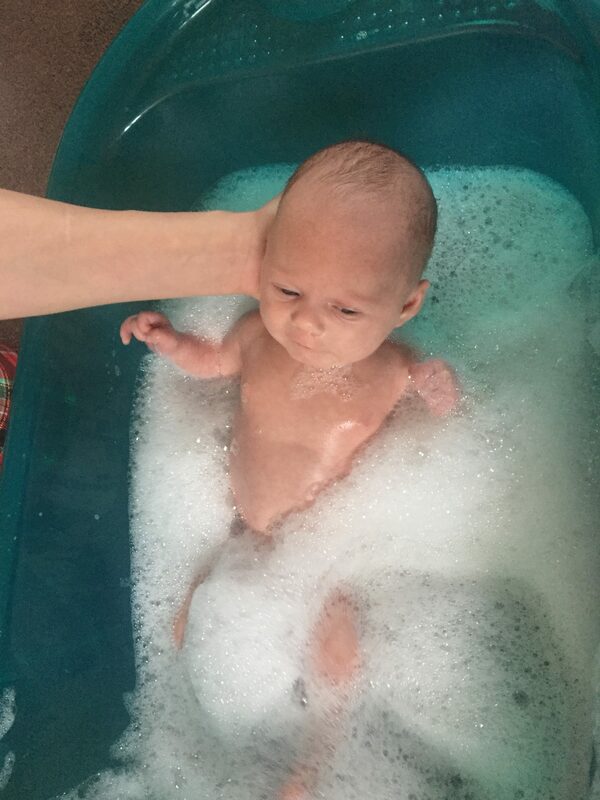 A few weeks later I went round to my sisters on the weekend and she asked me if I wanted to help bath her, I said yes straight away, to say my niece wasn’t best impressed at all, she cried her little heart out. We bathed her quickly and then got her out and wrapped her up snug and warm in her towel and got her nice and dry before getting her dressed again. I love the freshly bathed baby smell. I spent a good 3 hours with her that day playing with her settling her and getting her to sleep while my sister was able to get on with some jobs around her flat. I loved just watching her and listening to her gurgling away, throwing her arms and legs around. I could have watched her for hours. I texted my sister every day to see how they were both doing and settling in at home and getting into a routine. 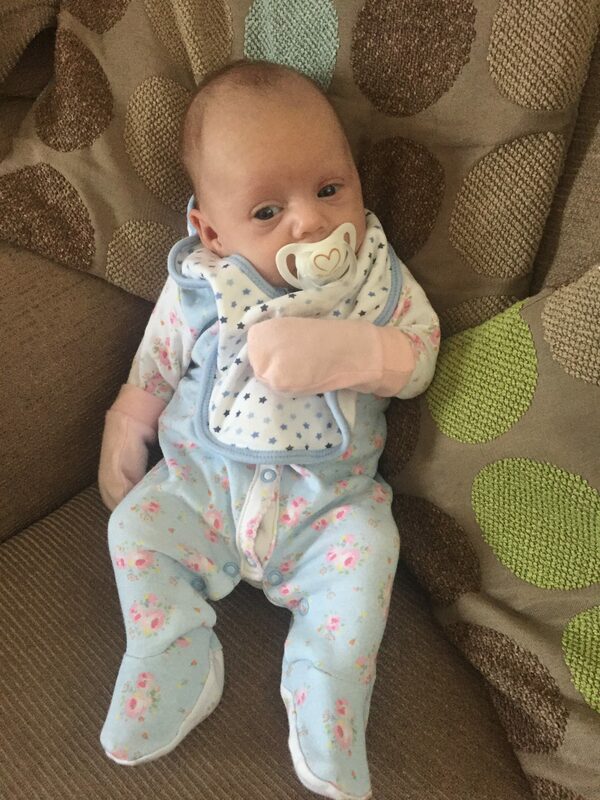 My sister sent me lots of photos every day of Teri-Rae and both of them together having cuddles or in her adorable cute outfits ready to go out on trips to the shops. Certainly brightened up any bad day I was having at work. I would always show pictures of her off to people at work. Christmas then finally arrived and I was excited to be spending it at my mum and dads with my sister, nephew Jack and my niece Teri-Rae. 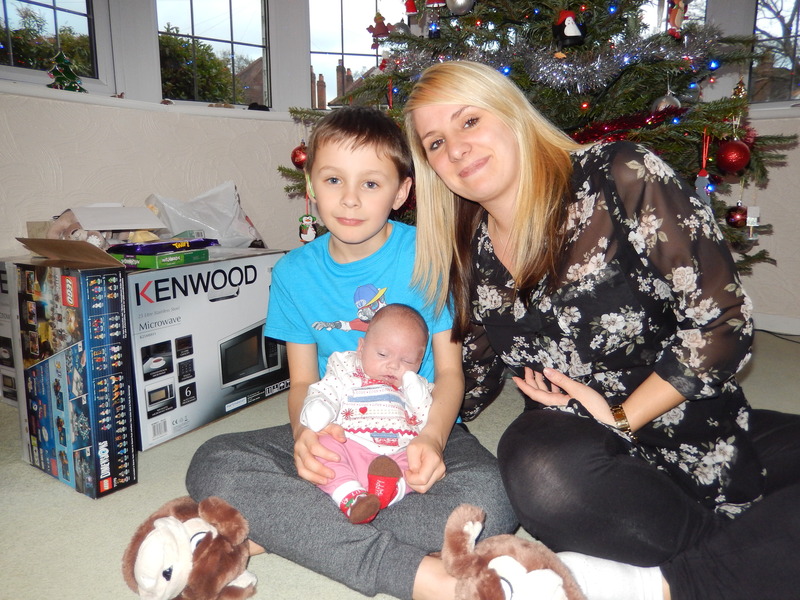 We had a lovely day opening pressies, laughing and playing with all of Jacks new toys and games. My mum cooked the best Christmas dinner with all the trimmings and we laughed and laughed. I don’t think Teri-Rae was best pleased with us putting a Santa hat on but she looked super cute in it. 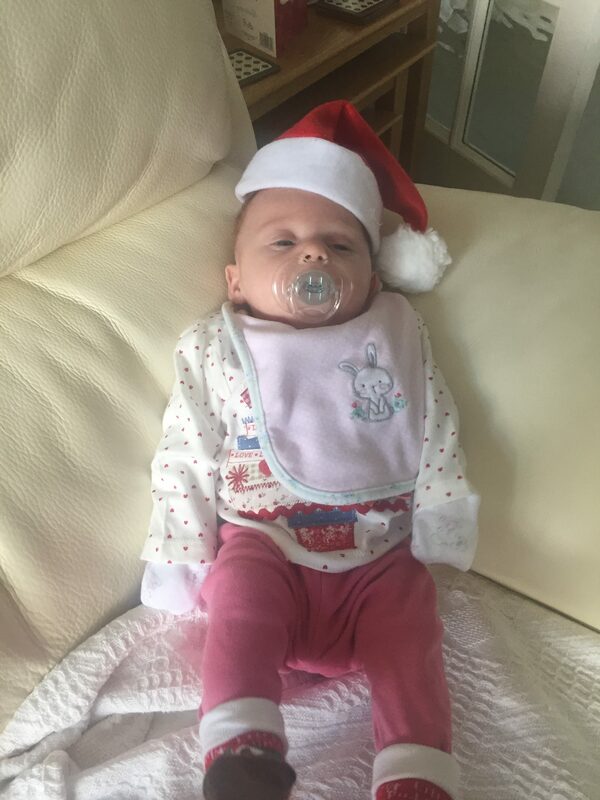 Just after Christmas tragedy struck, On the 2nd January my beautiful gorgeous 2-month-old niece had gone for her afternoon nap like normal and never woke up. I got the dreaded phone call from my dad at 6.30pm on Monday 2nd January to say could they drop my nephew around ours and explained what had happened but didn’t know much else. My sister did CPR, phoned for an ambulance and paramedics tried everything in their power but sadly she couldn’t be saved. It was heartbreaking and the worse days of our lives. My mum, dad and me raced to the hospital to be with my sister. I didn’t know what to say or do that would make it better and bring her daughter, our niece and granddaughter back. It felt like a sick nightmare. Four months has now passed, she should be 6 months old now. Due to the circumstances, we have only just had the funeral but she had an amazing send-off with all her closest family and friends around her and my sister did her so, so proud. 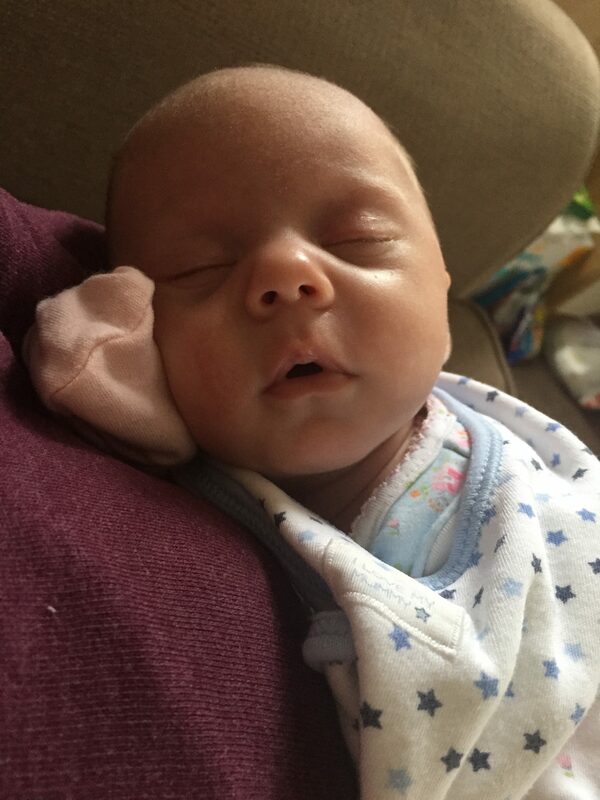 I can’t believe she has gone and never coming back, I miss getting the daily pictures from my sister saying “Morning Auntie Kim” I miss cuddling her and will certainly miss that she will never get to meet her little cousin when he/she is born in July this year. Not a day goes by when I don’t think or miss my niece, I could spend hours staring and looking at all the pictures I took of her in just the 2 short months I had with her. RIP little Angel, until we meet again. * This has taken a lot of courage for me to be able to write about this and share our story with the world. I wish no one to ever have to go through this.